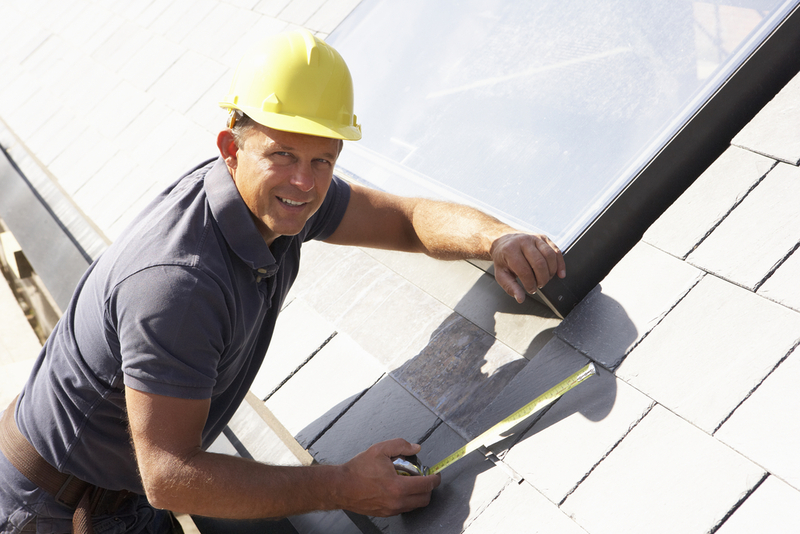 Licensed, Bonded, Insured Roofer? What Do They Really Mean? You hear these terms all the time in advertising but what do they really mean when picking the right roofing company for your next project? Let’s look at each one . . . Contractors have been granted a trade license as mandated by state and local laws. It generally requires passing competency tests about business practices and trade skills, paying a fee and proving insurance and/or bonding. Typically less stringent than licensing, it often requires contractors to prove insurance and pay a fee, only sometimes requires bonding and rarely tests competency. A few places see licensing and registration as the same. Bonding protects the consumer if the contractor fails to complete a job, doesn’t pay for permits, or fails to meet other financial obligations, such as paying for supplies or subcontractors or covering damage that workers cause to your property. Contractors have an arrangement with a third party (a private bond issuer or a recovery fund held by the licensing municipality). To be bonded, companies typically pay a premium to a surety company. Liability insurance covers such situations as contractor caused damage to your property, although it doesn’t typically pay for repairing or replacing shoddy work. That is the reason for the bond. Workers’ compensation provides payment to injured workers for lost wages and medical services, regardless of who was at fault. Workers’ compensation coverage will also provide benefits to the contractor’s family in the event of a work-related death. Making sure a company is appropriately insured is equally important to ensuring that you will be satisfied with your project in the long run. All contractors you hire should be insured. Ask to see a Certificate of Insurance, then call to verify the policy is current and has enough coverage for your project. Innovative is licensed, bonded and holds all required worker’s comp and liability insurance.